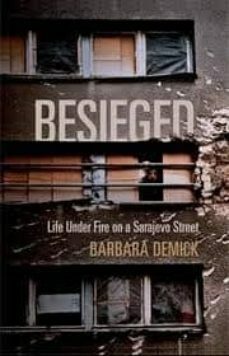 Twenty years after the siege of Sarajevo, BBC Samuel Johnson Prize winner Barbara Demick revisits her compelling account of living in a city under fire. Nothing to Envy, won the 2010 BBC Samuel Johnson Prize and has sold over 65.000 copies. Published on the 20th anniversary of the start of the siege of Sarajevo. With an 8 page plate ssection of photographs taken by John Costello.